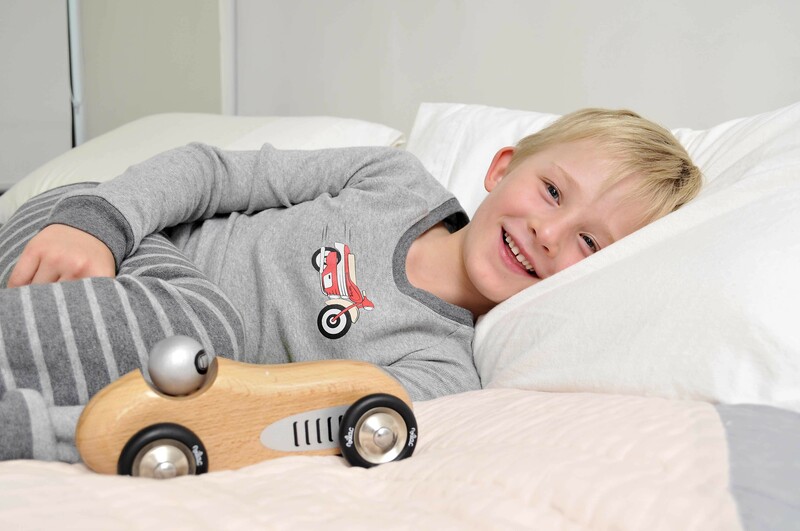 Expired Snugglebum Sleepwear 10th Birthday Sale - up to 50% Off! 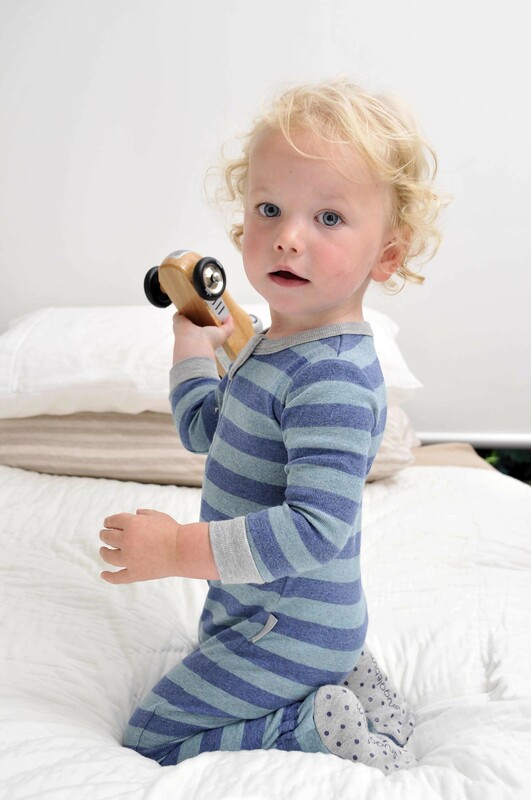 Snugglebum are celebrating their 10th year of providing beautiful quality sleepwear to Australian and New Zealand babies and children. To celebrate they are holding a massive warehouse clearance with up to 50% off RRP. Stock up for fantastic birthday pressies or for Christmas stocking stuffers - Remember Christmas is only 20 Fridays away! Jump in while all the good sizes are still available! 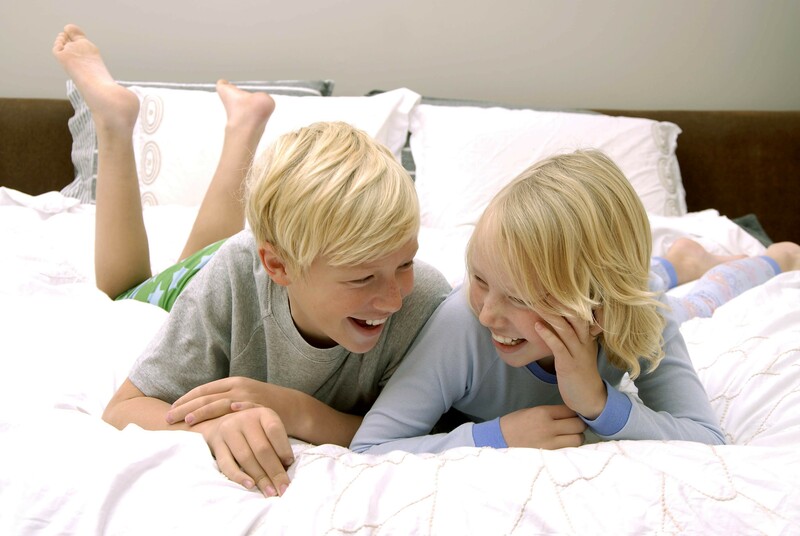 Purchase your sleepwear before Sunday 17th August 2014 and receive an extra 10% off. Use voucher code VIPW14 at checkout to obtain the discount. Use code VIPW14 at checkout and receive and extra 10% off already reduced prices.